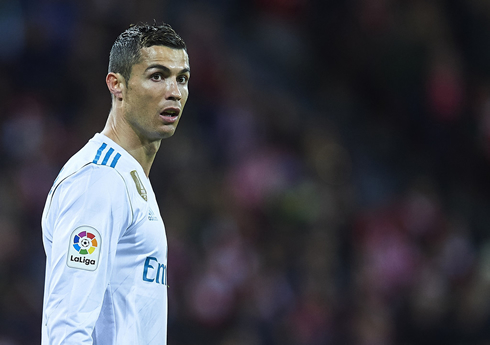 Real Madrid have failed to cut the distance to Barcelona on the top of La Liga, after dropping 2 points this Saturday night against Athletic Bilbao at the San Mamés. The two sides couldn't score a single goal and had to settle with one point each. Today started with so much hope. A spirited Celta Vigo side gave Barcelona a real run for their money on Saturday, taking two points off the leaders in a match that ended 2-2. That meant that, despite Madrid's incredibly poor start to the season, a win on the weekend at the San Mames would have put Los Merengues within 6 points of Barcelona. 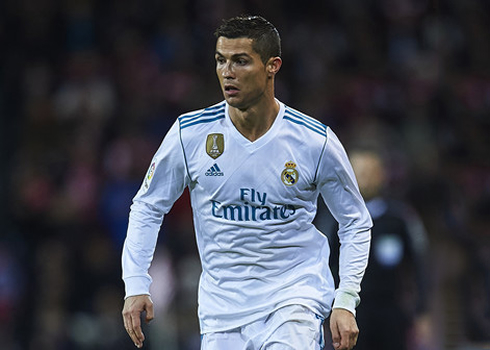 However, that was easier said than done, as Madrid again failed to find the net on the road despite an overwhelming lead in possession and the creation of a few clear-cut chances. The match ended 0-0 and it's really becoming alarming that a team with so much attacking talent seem to have so much trouble scoring. Again the problems don't seem to have anything to do with taltent, but instead with our tactics and how the team lines up and again, all signs are pointing to Isco. This is such a contentious debate, because Isco has certainly been our best and most consistent player thus far. But as I've now said multiple times before, his success as an individual seems to hinder the team's effectiveness in moving the ball from midfield into the final third. When Isco is in full flight, he wants to be everywhere so he free roams across the pitching picking up the ball wherever he can at the time and attempting to make things happen. But Real Madrid don't need Isco to do that, especially with the likes of Kroos and Modric in midfield. When he plays in that manner, it makes them obsolete and further isolates Ronaldo and Benzema up front, so when they receive the ball there is hardly any space or any options around to assist them. Dani Carvajal's return has made things a bit better, but it still hasn't exactly translated into wins, showing that the tactical issues associated with the 4-4-2 won't be solved by any one player. Indiscipline reared it's ugly head today as well. Ramos was sent off for two bookable offense and some may argue it was a bit harsh considering Ramos' inability to stay on the pitch and the reckless play that's plagued his entire career thus far, it can't really be a surprise. There's a lot of work for Zidane to do and it may require a major shakeup. 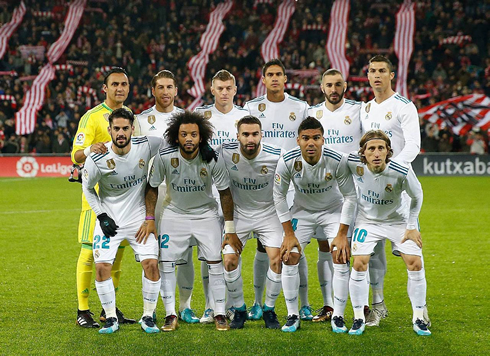 This was the exact same 11 that beat Juventus in the UEFA Champions League final about six months ago and the magic seems to have dried up a bit. Cristiano Ronaldo next game for Real Madrid is on December 6 of 2017 against Borussia Dortmund. You can watch Juventus live stream, Real Madrid vs Borussia Dortmund, Barcelona vs Sporting, Manchester United vs CSKA Moscow, Chelsea vs Atletico Madrid, and Bayern Munich vs PSG, all matches provided from our soccer live game pages.